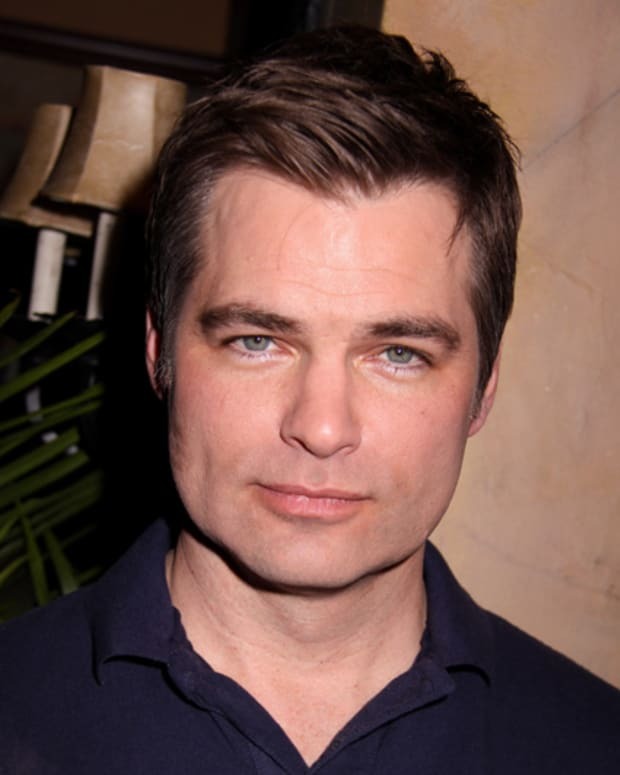 Social media rumblings have Daniel Cosgrove out at NBC&apos;s Days of Our Lives. The multi-soap veteran joined the NBC soap as secretive legal eagle Aiden Jennings in 2014. Fans who attended an event featuring Cosgrove in Canada have been tweeting about his exit. Cosgrove is paired with daytime superstar Kristian Alfonso (Hope) on DAYS. Alfonso&apos;s long-time leading man, Peter Reckell, has reprised the iconic role of Bo Brady just in time for the sudser&apos;s 50th anniversary. 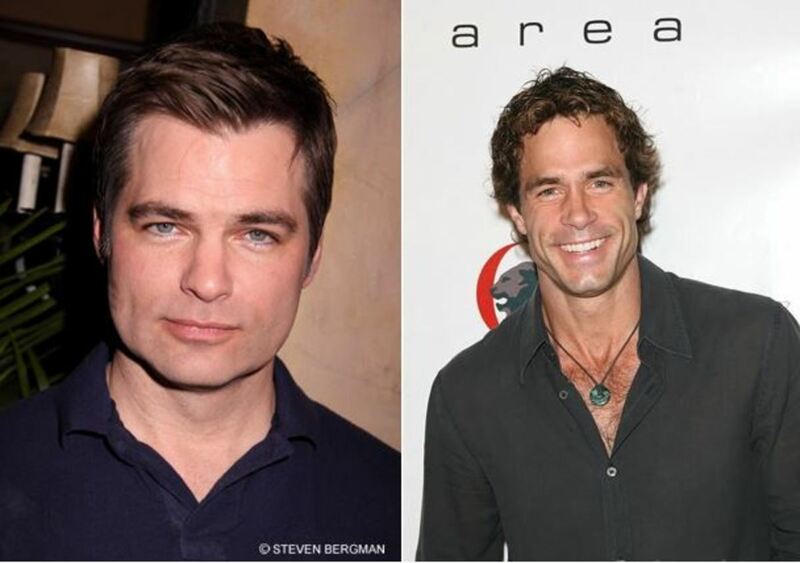 Additionally, I&apos;m hearing Shawn Christian may soon vacate the role of Dr. Daniel Jonas. "Shawn is really considering leaving," says a setside source. If Christian leaves, it will be his decision, which wasn&apos;t the case with Cosgrove. 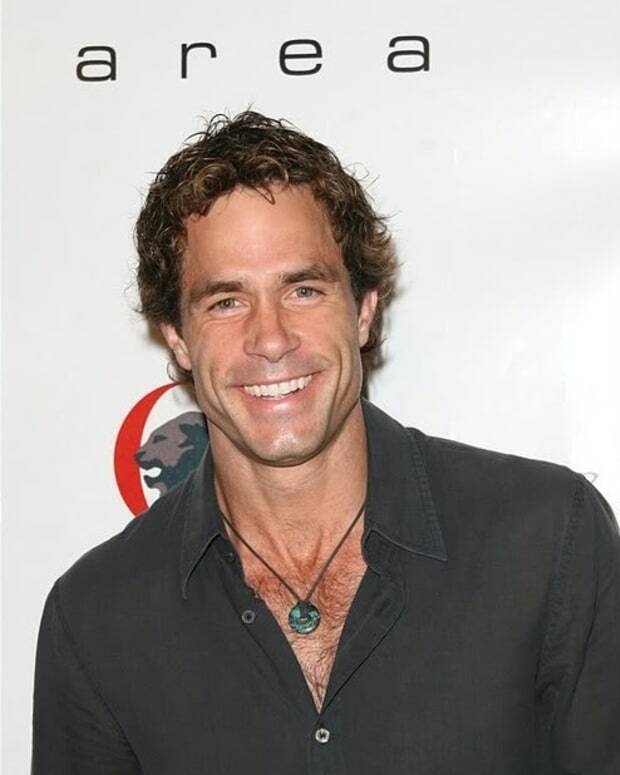 DAYS' Shawn Christian on Daniel Jonas: "I Don't See Him as a Womanizer"